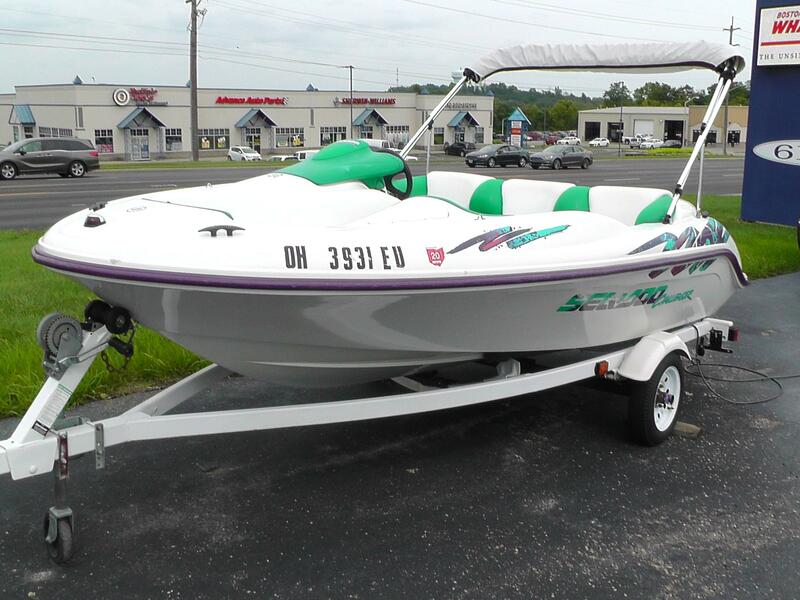 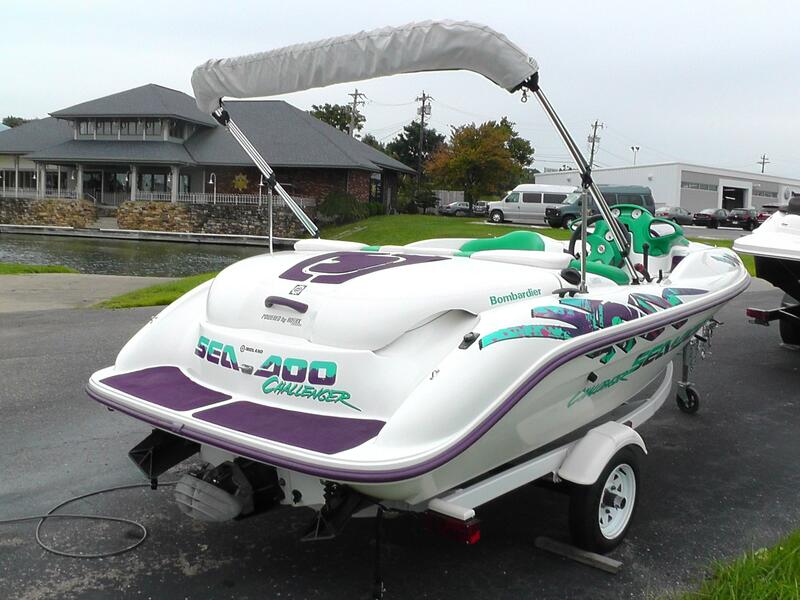 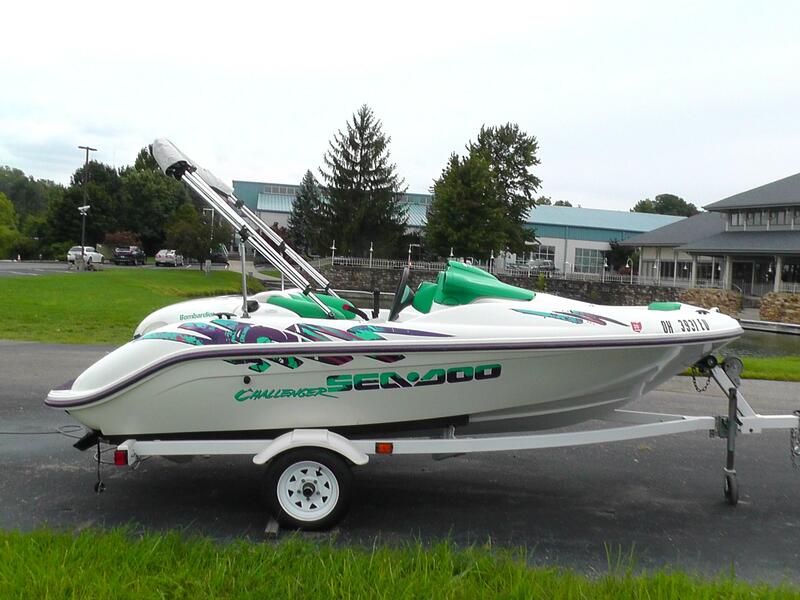 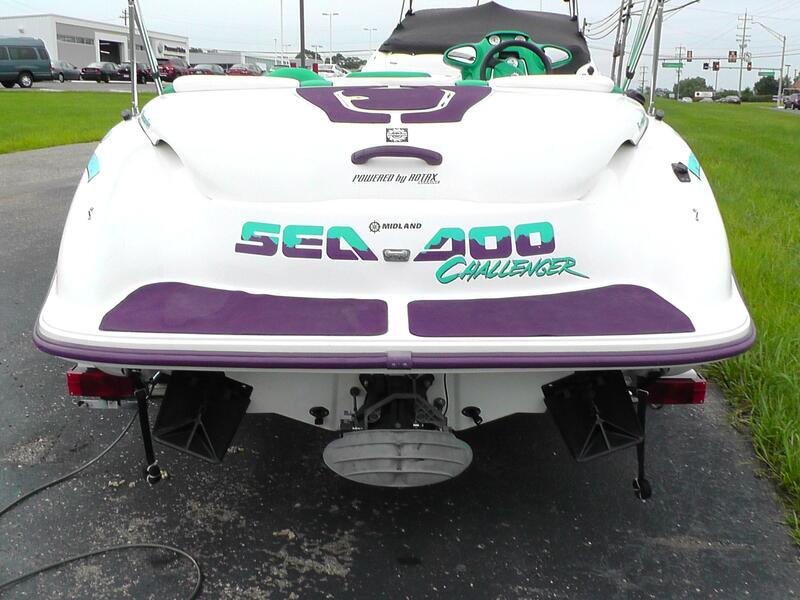 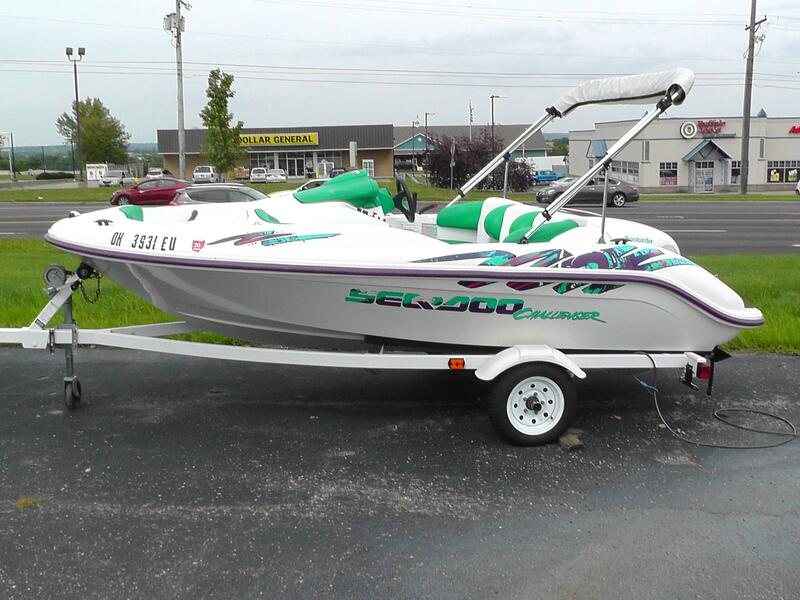 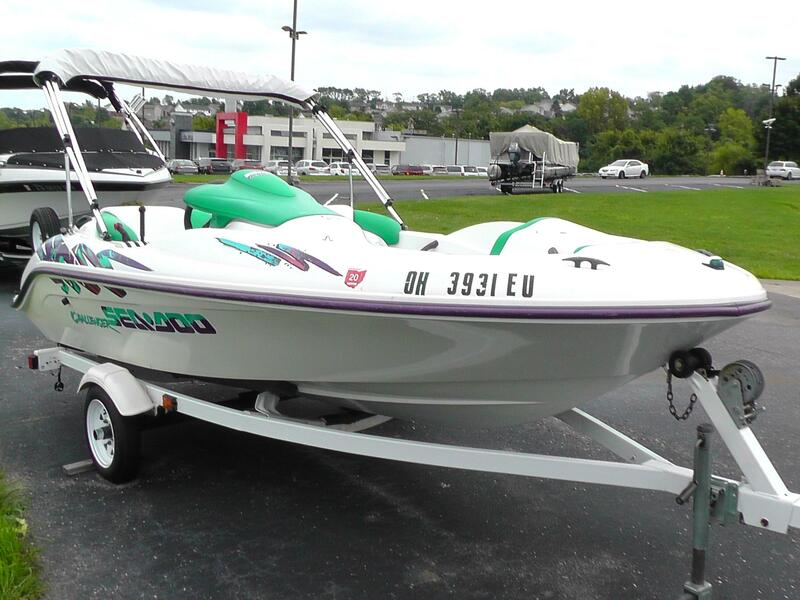 1997 Sea-Doo Challenger 15' powered by a 110hp Rotax Engine. 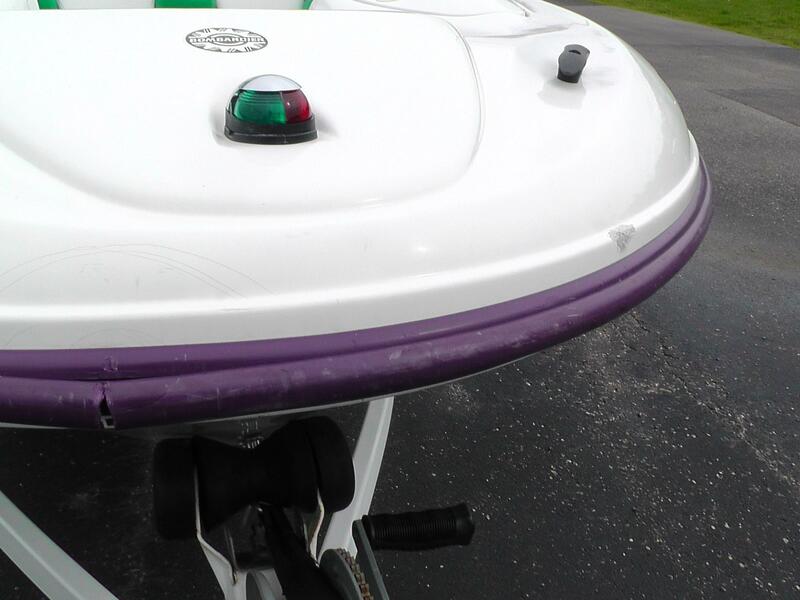 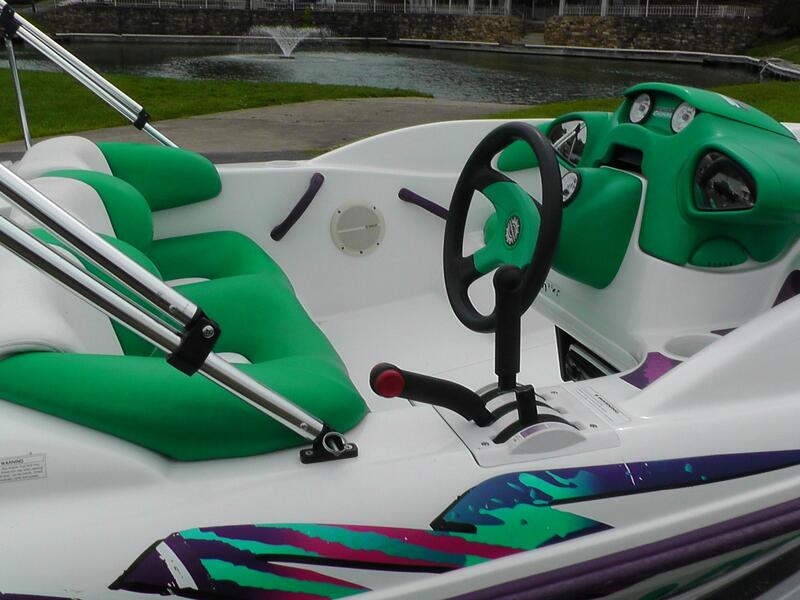 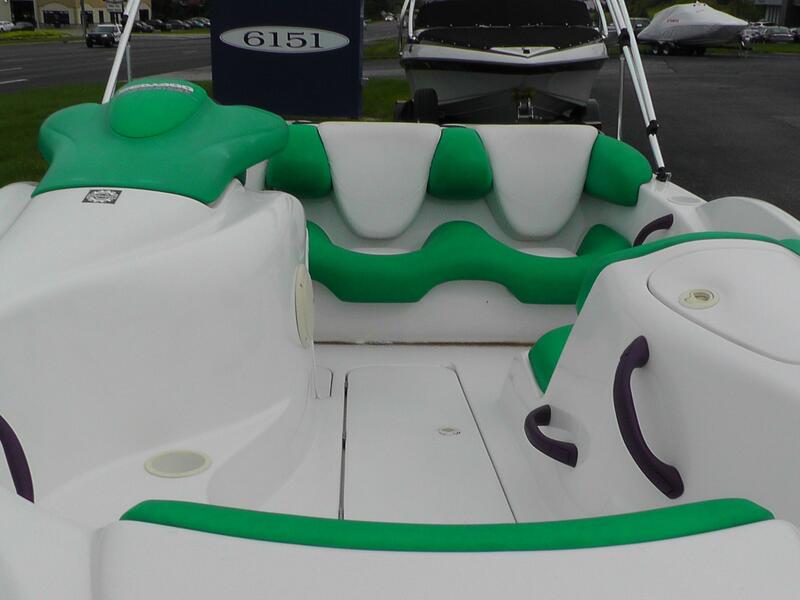 Complete with Stereo, Trim Tabs, Bimini Top, and Single Axle Trailer. 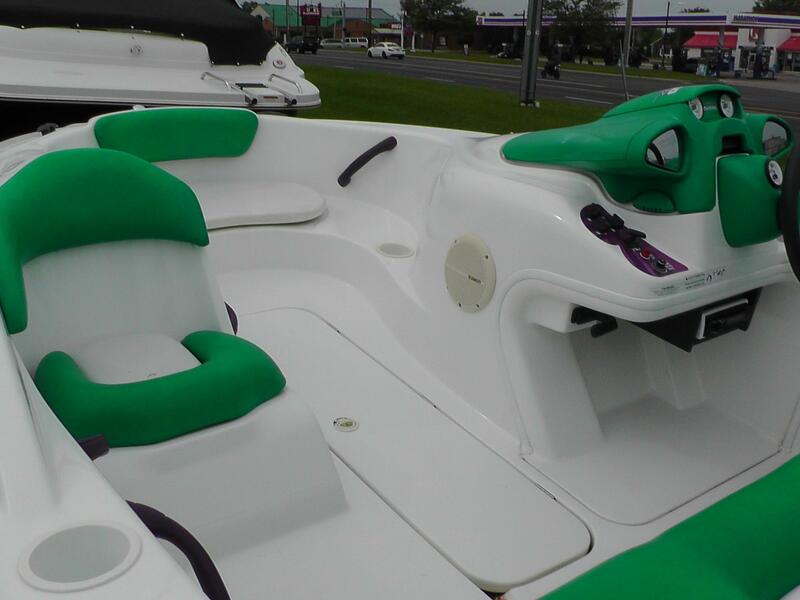 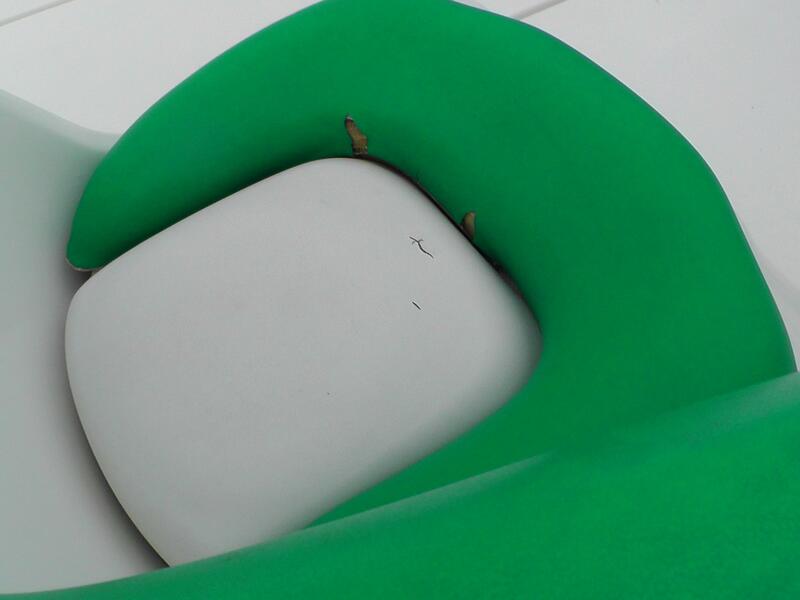 Seats 4.